Just bought the instructions for Dmarkng's Hammerhead. Something to keep me busy after I've bricklinked the Sandcrawler! Just bought Winter Holiday Train and Destiny's Bounty on sale. 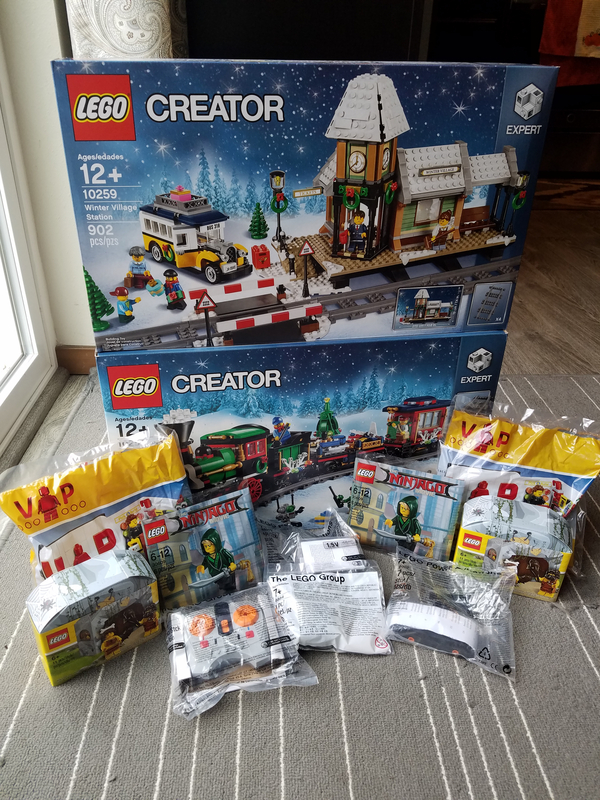 I guess now I will have to buy the Winter Village Station as well. Went to Cologne today and got the Halloween set, 4x Ninjago CMFs, the Winter Village Station and 2 big and one small PaB-containers. Got an extra Ninjago Lloyd minifig and the Ninjago Kai's Dojo Pod. Pity they didn't have the Thanksgiving set in yet. Also got myself a 2nd Winter Train at Galleria Kaufhof (already got one last year, want this one to expand the current one), as I had ordered it earlier this month via the webshop and didn't get it at the reduced price, as the order was cancelled by them due to a "technical mishap in the system". The manager of the toy department (sic) let me buy it at €15 rebate, which was very nice of him. I am planning to shop City Volcano 60124. The set looks very interesting to me and I am sure kids are going to love this too. I've only got a hand full of newer sets I want to pick up at the moment. Beyond that I'm backtracking and going after sets that I "should have" picked up and didn't for any number of reasons. Haven't picked up any of them yet, still looking for deals. And there is list of minifigures I try to pick up when I can. 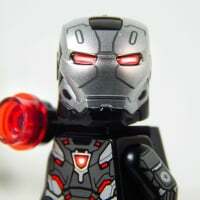 Mostly tracking down various Iron Man suites, clone troopers and Marvel Heroes. Sorry if this is already repeat information, but I was excited to say the least that ALL of this was included in my order, so I thought I'd share the love! Some seasonal stuff to get my VIP set: 2017 Halloween, 2017 Thanksgiving, WV Station, IR receiver and a few PAB tiles to get over 125€. At last, the Fishing Store is mine! Also the Halloween and Thanksgiving vignettes. And I finally understand the difference between Pick A Brick and Bricks And Pieces, and have ordered from the latter. Wheelchair parts and big cats (sadly they're out of stock on tigers). Well, last night (or after midnight, so I guess this morning) was officially my largest Lego purchase to date. Maybe a drop in the bucket for some, but a huge step forward (or would that be backward?) 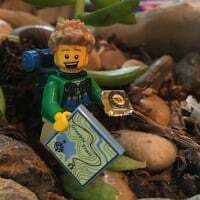 in my Lego obsession. And to top it all off, I fell asleep and woke up to tracking numbers and parcels on their way to my door. @catwrangler try to call them up for the tiger, for some reason it's not for order on the site but they can order over the phone (well they did a couple of months ago anyway). Placed an order for the WV station and some B&P and PaB for my Christmas Mansion MOC/MOD. Technic tow truck, London Bus, and fishing store as soon as I get down to work today. I'm going to moc LL-928 one of these days! Yes I called a couple months ago and what it is is since it is a pre packaged part it doesn't come up on the website but when you call CS they usually can round it up. 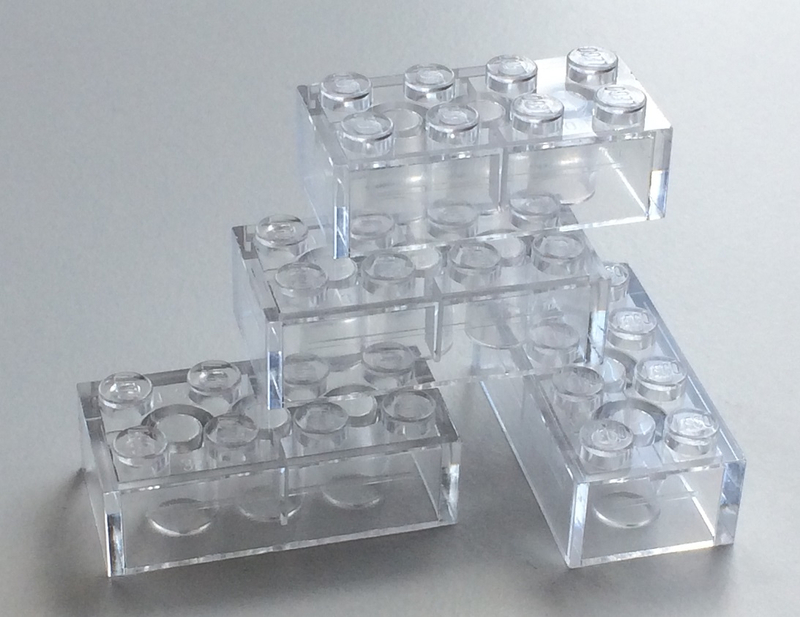 Baseplates. Just bought a bunch of green, gray, sand and blue baseplates as well as some road plates so that my Friends town will start to look like a town as opposed to a bunch of random buildings. It was on the website at one point. At least when I ordered it. All three cats were, but the tiger said it was sold out. One quick call, like you said, and they confirmed they had plenty. Of course, this was 4-6 weeks ago. - Bucketload of PaB and BnP to finish my Winter Village, and to build both the Balloon- and the Flower cart. 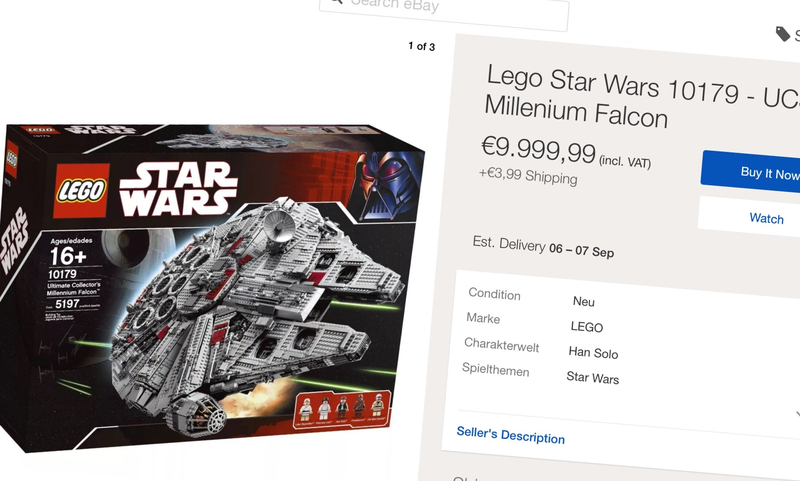 It's actually cheaper to order both of these in parts (incl Minifigs) from Lego itself than to buy the complete set from BL... (don't care about packaging/instructions, and didn't bother to search for the pieces individually on BL, sorry ;)). #60052 from eBay for £70 with some Nectar points. Christmas present number 1 ticked off the list and tucked away for a couple of months! - 7pm end of working day yesterday - pick up Amazon order of 2x #70588 for £16,68 each from the Doddle pickup point inside Debenhams Trafford Centre in Manchester. - Noticed Debenhams had #70589 discounted to £24,99, got one. - Visit the Asda Superstore across the road. £12,50 for #70624, deal! Also resisted the okay-ish offers at John Lewis and got kicked out of Booths before I could decide on 3x#31058 3-for-two since they were closing. Back to the hotel then to pack, sleep and head home in the morning. 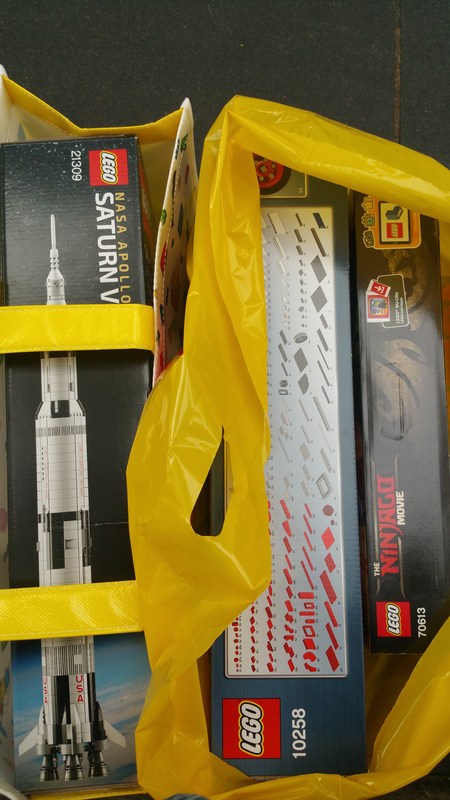 - Quick stop at my local Fun.be for #70611 (29,99 €). All set for dreary autumn days! Finally bought the Helicarrier today, and was given two of the vip sets. They scanned both of them, and they both came up free. Supermarket had 3 cases of S17 out - found 17 Rocket Boy and Elf Girl. 3 cases would have 18 but I figure 1 was already gone from an open case. Really can't decide which one to get, but wanted to take advantage of the double points. Also had some VIP points to burn: UCS Death Star, Ghostbusters Firehouse, or Assembly Square. ^Guess that makes the most sense. I would do the Firehouse since the other two should be around for awhile. If the new Death Star is like the old one you'll have a good ten years to get one. 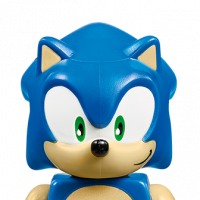 The other two will probably only have a 2-3 year lifespan. Don't have the new DS yet, but the old one and the other two sets were enjoyable builds. Don't know if you have a city, but two off them are easier to display next to each other and city sets. The other one is a big gray ball with little rooms, and lots of Minifigures. @kbw Don't use redemption during double points - you'll only get double points on the remaining balance. For example, if you bought a $79.99 set and used $75 dollars of redemption, you'll only get the double points on the $4.99 balance. For my money, looking at all three sets every time I'm at work, and having built Assembly Square, I would go with that one. Unless you're a huge Star Wars or Ghostbuster fan, those two sets are kind of standalone ones, whereas the Square lends itself well to being by itself or part of a larger layout. Thanks everyone. I'm kinda chuckling at the responses because I've made most of these arguments to myself in favor of each one. I like the idea of the DS now because I can buy down the price a bit and still get a lot of points. Love the minifigs in that one too and I want to add to my SW stuff. The other one was around for awhile, so may not need to rush. AS would let me catch up on the the modulars and fits in nicely with some of my other sets. I like building those as well. I was an 80s kid and a big GB fan. Love the firehouse and the details in that one. 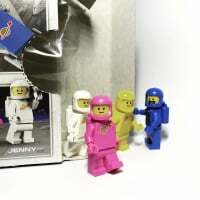 Minifigs are also great, but is a bit of a one-off. Why I've avoided Simpson's stuff even though I'm a big fan. That said I feel FH *should* fit in better than than those sets. London Bus from [email protected] VIP points, VIP set. Packages arrived safe and sound! Not pictures is the Lego Store Employee poly that must have shipped separately? Lego store employee poly? I just got my order and saw nothing of that. Guess I missed something. Just put in an order last night for a few things. A couple xmas gifts for my kids and their cousin, and a little something for me. Well, it wasn't exactly little. I picked up the 70916-1 The Batwing since it was marked down a little. So I'll be adding that to the build queue once it arrives. 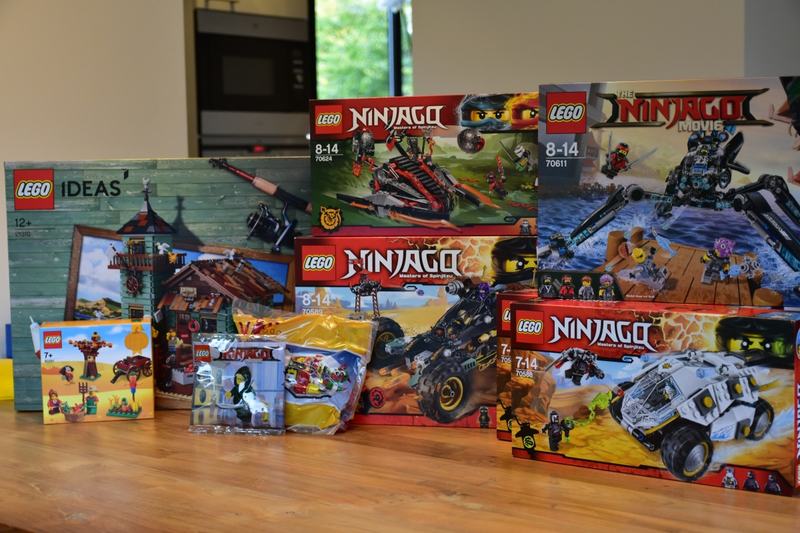 @Hanzo, I got a free promo code from attending Brickcon a couple of weeks back. It was a free poly with a purchase of $35 or more. If you haven't used Google Express before, there is a code on there for 20% off (up to $30) on your first order. 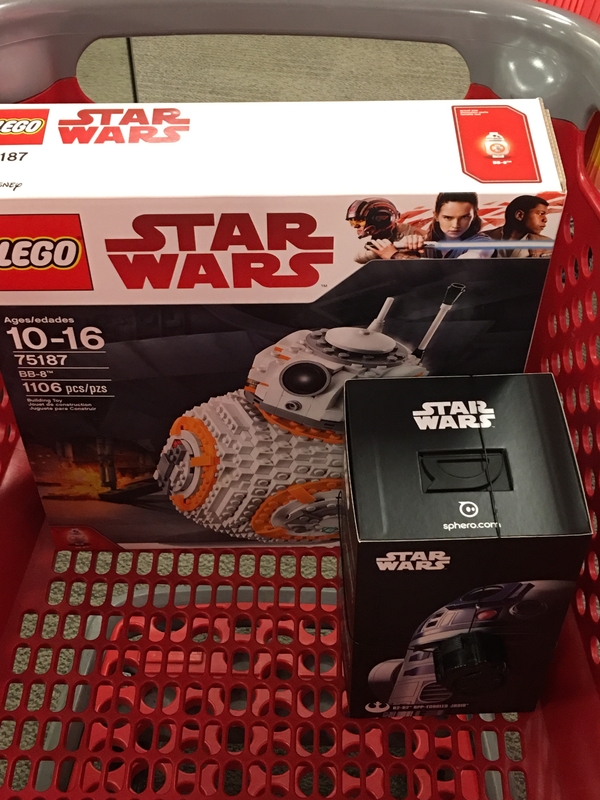 Through the Walmart and/or Target stores on there, it looks like Destiny's Bounty or BB-8 might be good buys for people who want these now but don't want to pay full retail or aren't concerned about the freebies on LEGO.com. Some other sets already on sale prior to the 20% off. Looks like the offer is good through the end of the month.